Up early to enjoy a crocodile cruise on the Yellow Waters billabong. 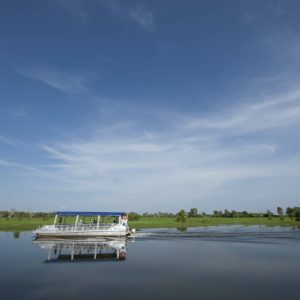 A must do activity within Kakadu National Park, the award winning Yellow Waters cruise is Aboriginal owned and centres around a spectacular billabong system that is home to some remarkable and diverse wildlife. 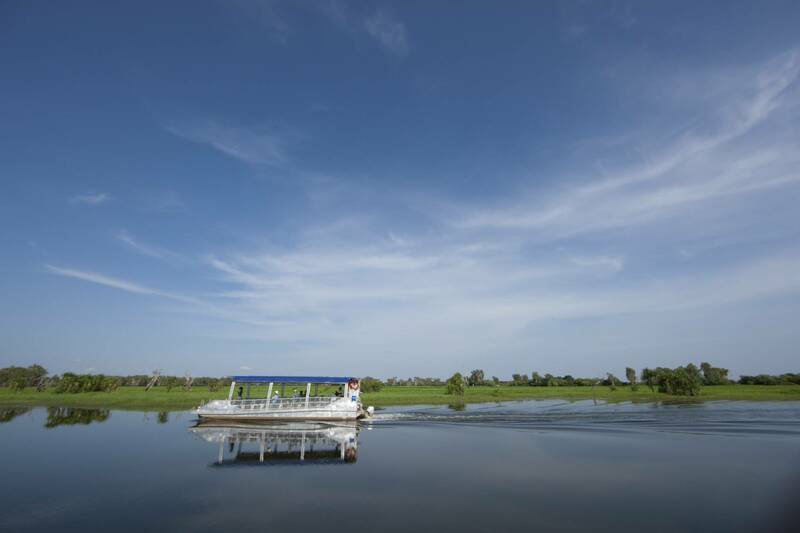 Spotting crocodiles is only one of the many wildlife viewing opportunities on this unique water system. Today enjoy a half day hike and swim at the beautiful Gubara Springs* and/or Gunlom Falls*, and walk to the top of the Nawurlandja lookout with spectacular views over Kakadu. 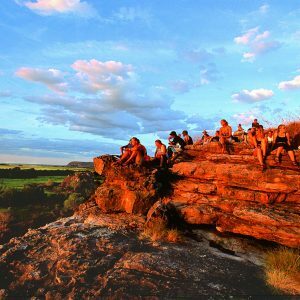 Late afternoon we will drive to Mount Bundy, close by Litchfield National Park and spend tonight at our private permanent campsite with your fellow travellers. 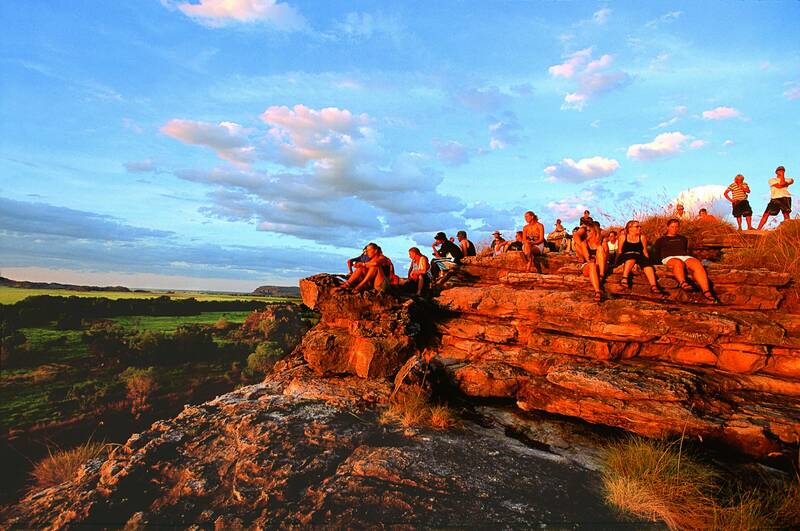 Special rates also available for 4 or more people on camping option.